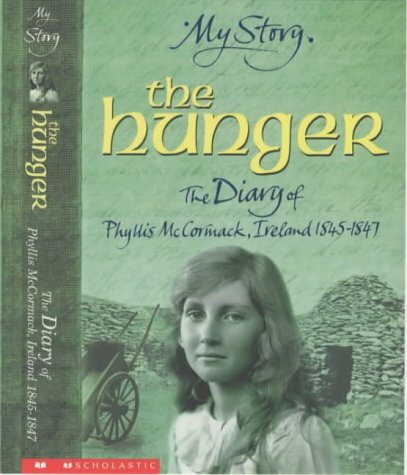 By using the genre of the fictionalised diary, these books strive to represent historical periods and events from the perspectives of young, female 'ordinary people' who were involved in them: a peasant farmer's daughter during the potato famine in Ireland; a maid in the London household of the architect who designed the Crystal Palace; an orphanage child acting as a rich lady's 'companion' aboard the Titanic; a Lewisham schoolgirl dreading evacuation more than she fears the Blitz. In all of the books, the diary format does give a sense of immediate witness to the unfolding of events. However, there are irksome, triangular tensions between the clear pedagogical intent of the series, the demands of storytelling, and the struggle for authenticity in following both the genre features of the diary and the characteristics of contemporary speech. The books handle these tensions with different degrees of success. 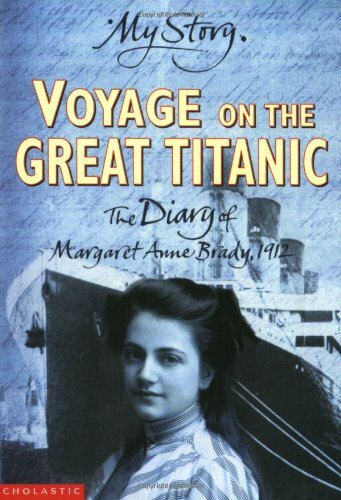 I found the romantic, Mills-and-Boonian subplots to the Titanic and Famine books both trite and trivialising, but no doubt many members of their younger target audience would disagree with me. 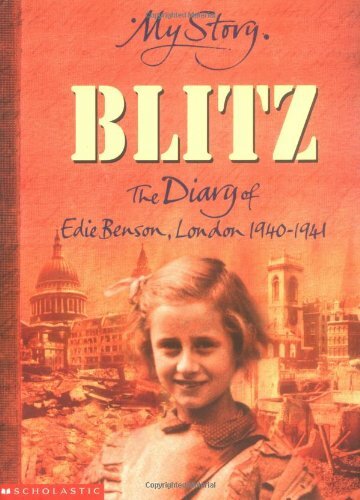 Subplots in the Crystal Palace' and Blitz books are more deft and historically contingent: in the former there is an account of the struggle between the staff of the house and its diabolically spoiled 'young master'; in the latter Edie describes how the blitz and evacuation change the personality of her younger brother. In all but the Crystal Palace book, there are jarring intrusions of modern diction, and little of the inconsequential rambling fragments that characterise real diaries. 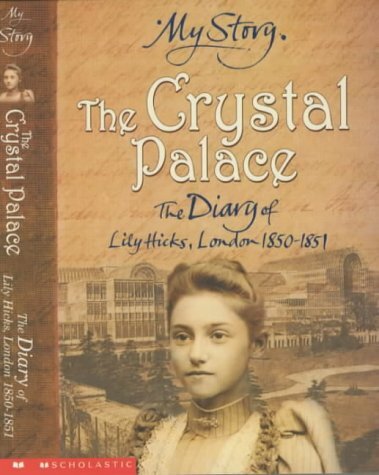 The Crystal Palace book is quite a gem: laconically humorous, authentically voiced, and unsensationally tough. It also has some fascinating architectural details on the building of the palace. I would recommend all of the books for relaxed, historical reading. They come with very useful appendices of facts, dates and pictures.